In pursuit of telematics industry innovations Gurtam team is leaving for Dubai to join the leading world companies and catch the attention of more than 140 000 attendees at GITEX 2015. Having an effective partnership system Gurtam could hardly be there alone. Be excited to know that on October 18th-22th ATrack, Garmin and Squarell, being members of Wialon community, will join their efforts of hardware provider, FMI provider and vehicle data and signal specialist in the framework of GITEX 2015 to show Total Fleet Management. Apart from mutually beneficial marketing cooperation, Gurtam team takes advantage of ATrack hardware preset for Wialon system operation. 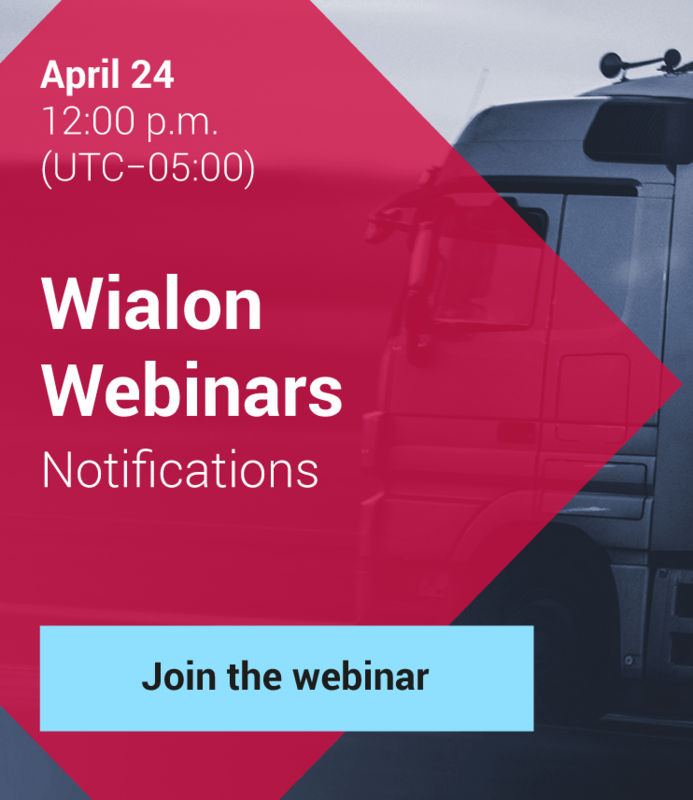 We look forward to demonstrating the way Wialon-integrated hardware in combination with Garmin FMI protocol grants fleet managers access to intercommunication with Garmin PNDs, making job assignment and management easier. Sending commands, jobs, messages and coordinates to the navigation device makes chatting and dispatching more direct and prompts fast responses. The driver can accept or decline a job and mark the job status. Canned responses are also available for quick interaction with dispatchers. Benefits from using Wialon-ATrack-Garmin combination can hardly be overestimated, as high-quality two-way communication between drivers and dispatchers enhances overall fleet productivity by providing customer satisfaction. Garmin combines the navigation experience of premium sat navs with the openness and flexibility of an Android™ platform to enable customers to introduce their own business applications and connect to and control: Squarell, ATrack and a range of other devices. Co-exhibition of the world leaders will allow everyone interested to visit them all at once and enjoy the expert solutions aimed at reducing costs, safer driving, increased productivity and comprehensive control while managing fleets. Visit our booth # ZL-F2 in Zabeel Hall and make time for our partners in booth # D8-30ABC in Hall 8 and we’ll show you more than marketing cooperation, but a true community!